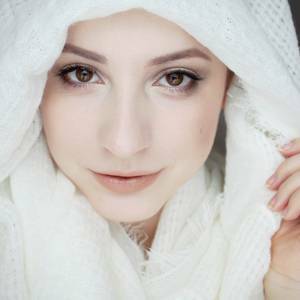 Are there any beauty products that you never seem to get tired of? Highlighters is one category of makeup that I absolutely adore. I always tend to get too many, and then end up using only 1-2 for weeks on end before changing to something else. 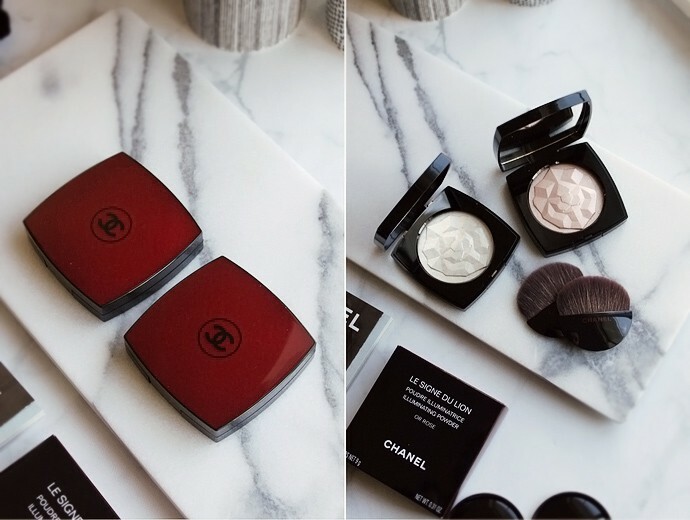 I recently had the opportunity to try both shades of the new Chanel Le Signe du Lion highlighters, and guess what? Now they’re all I use! Chanel Le Signe du Lion ($70) is a limited edition release exclusive to Chanel.com, so if you are interested in treating yourself to one of these, you probably want to purchase sooner than later as Chanel exclusives tend to sell out fast. The highlighters come in limited edition burgundy compact with a fully functional mini-brush. 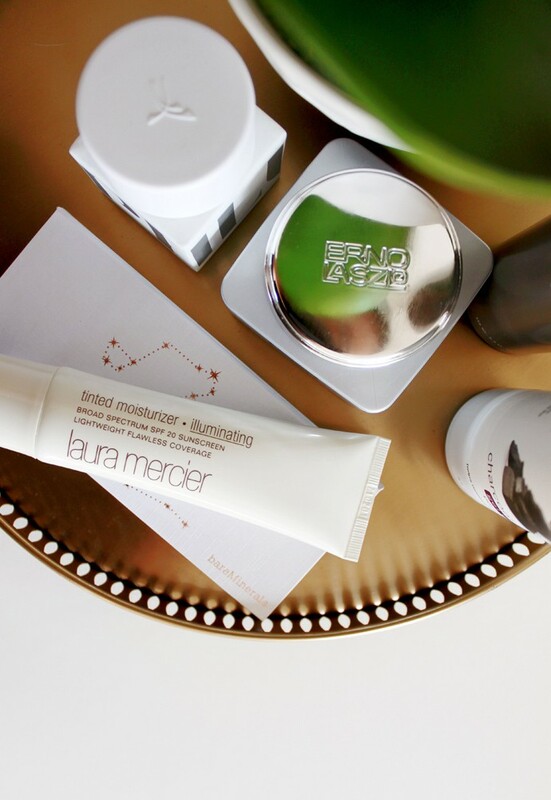 If you travel a lot, having one less brush to pack can come in handy. 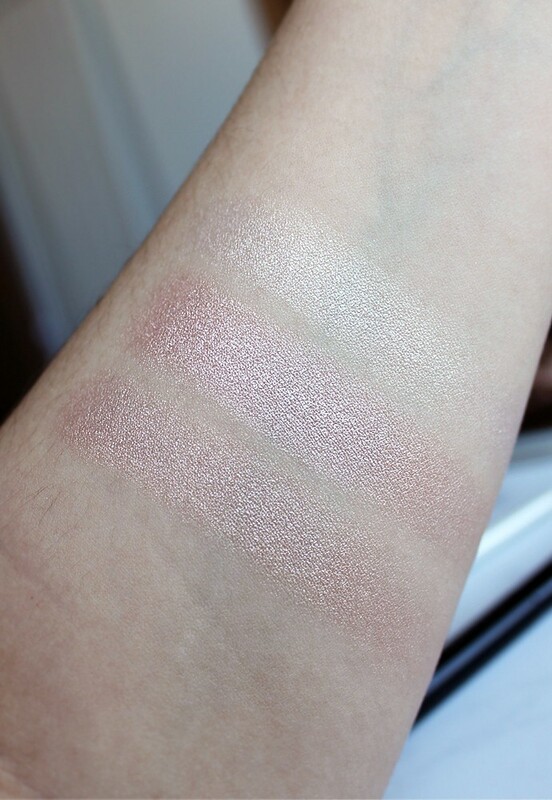 Swatches top to bottom: Chanel Le Signe du Lion Or Blanc, Or Rose, mix of two. First of all, you can’t help but notice the beautiful lion molding of the highlighters – it looks classy and regal. I was worried that the design would disappear after I use the product a few times, but the firm texture of these highlighters protects the surface well. Pressed powder products that feel stiff in the pan usually offer poor color payoff, but Le Signe du Lion is a pleasant exception. Whether using the included brush or one of my own, I was always able to pick up a good amount of powder without much effort. Sometimes the performance varies from shade to shade, but these two were consistently similar in terms of pigmentation, longevity, application, and the overall feel on the skin. The formula goes on like a thin veil, giving the skin noticeable satiny shimmer without emphasizing pores or looking too shiny. This is not a highlight you will see from space, it’s more of a candlelit glow, which looks flattering on most people of all ages. 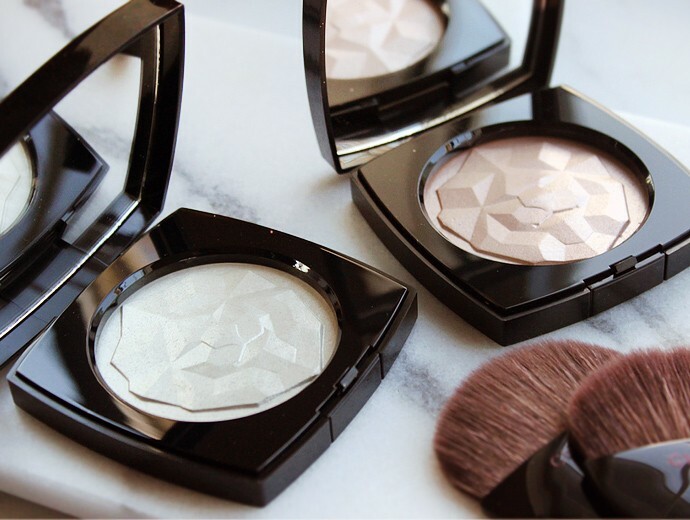 There are no big shimmery particles, it’s more of an all-over dewy glow that makes the skin look smooth. You prefer glowy shimmer without noticeable particles. You have rough skin or enlarged pores. 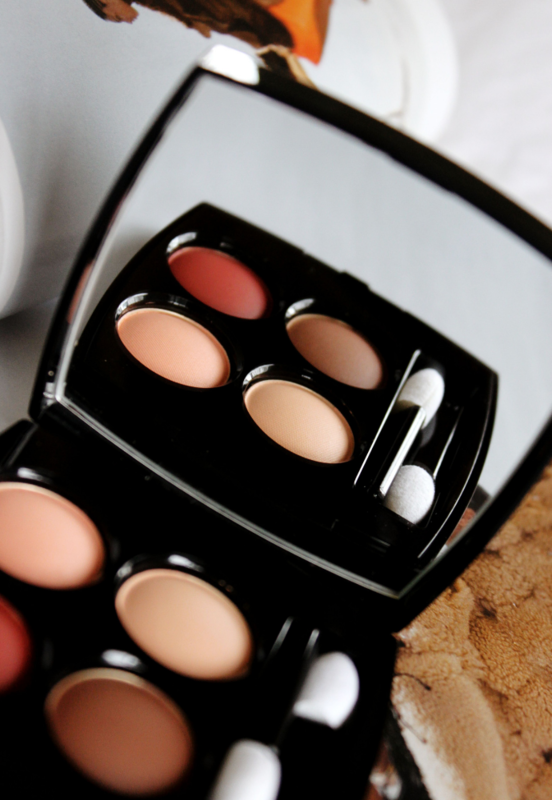 These powders visually blur them! You are a Chanel collector. These are gorgeous and so different from what the brand has done in the past. You are new to Chanel. If you splurge on one item from the brand, these highlighters are right there at the top of my personal top 5. You prefer the trendy ‘highlight from space’ strobing look. 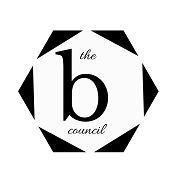 You are on a budget. 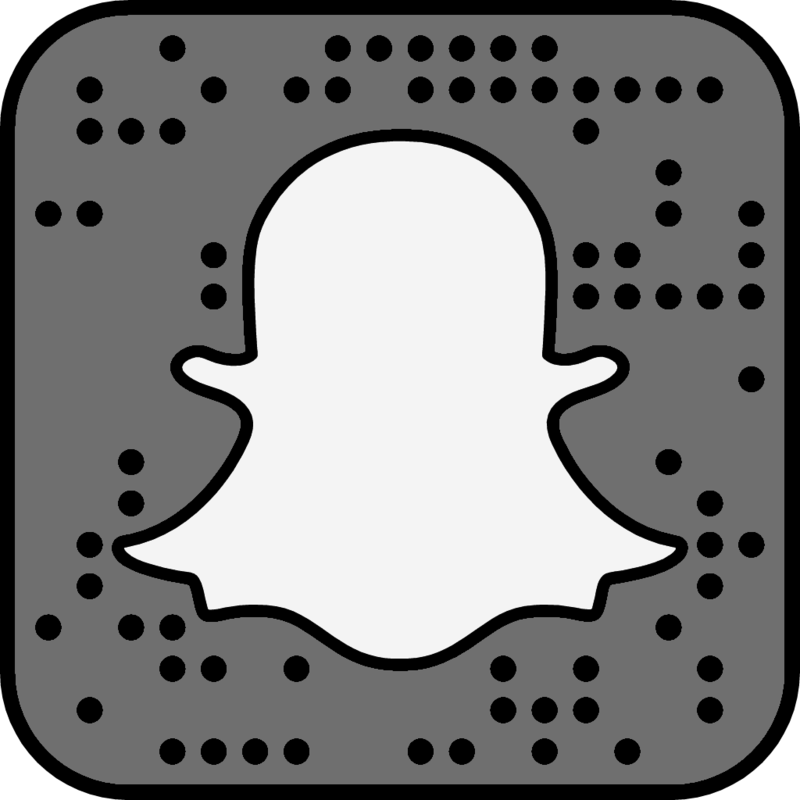 Chanel is a luxury brand and their products are priced accordingly. You are sensitive to any of the ingredients. 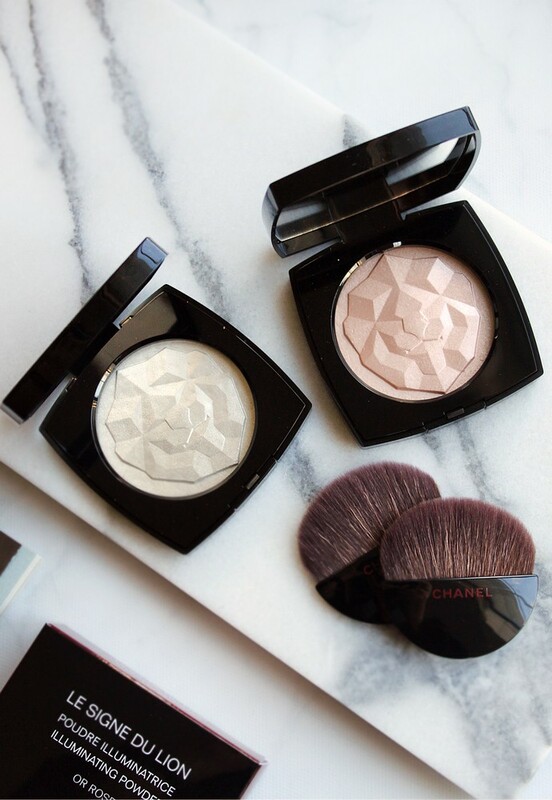 Chanel is a luxury brand, but even among Chanel products these highlighters feel like an extra special treat. The detailed lion molding of the pans, the burgundy case, and the silky smooth finish on the skin is what made Le Signe du Lion my go-to for effortless glow. Now that I’ve been spoiled by these, it will be really hard to switch to anything else. I would say these are probably worth the splurge. 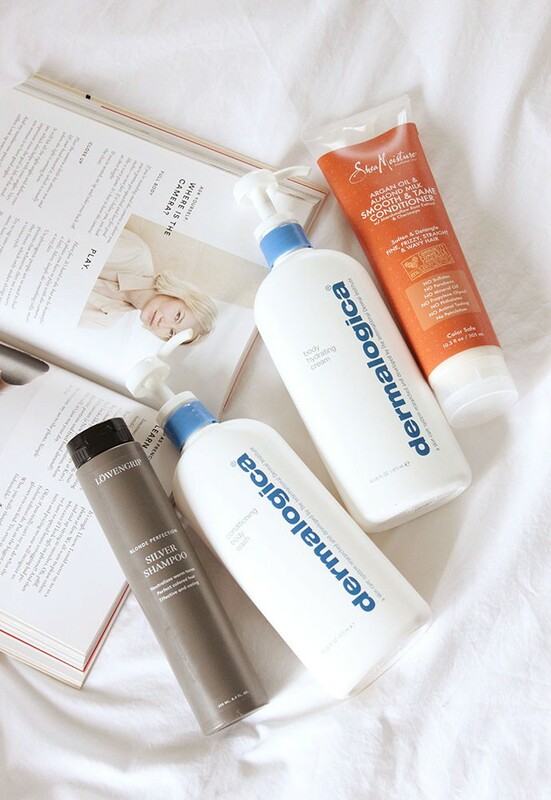 Because they can look very similar on the skin, I would recommend picking up the one you like the most, then then decide if you need the other shade. But whichever one you choose, I think you won’t be disappointed. I’ve been seriously impressed with the formula and the packaging of Chanel Le Signe du Lion, and in my opinion this is probably the best product I tried from the brand so far. 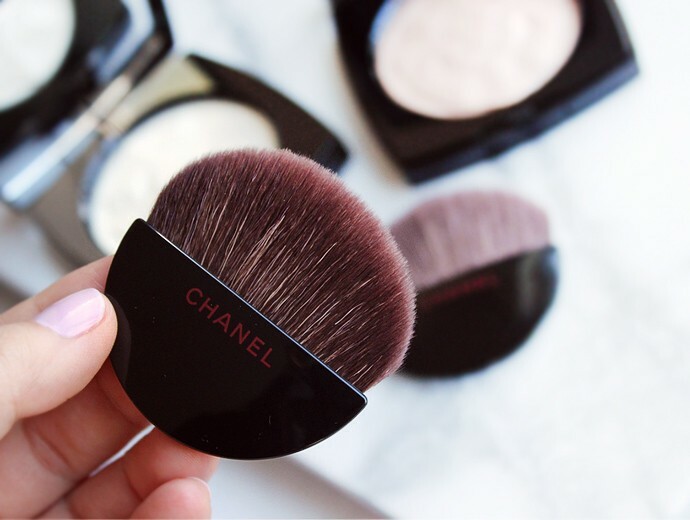 Have you tried Chanel face products before – powder, blushes, highlighters? 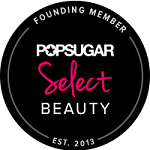 What is your favorite makeup category to splurge on? 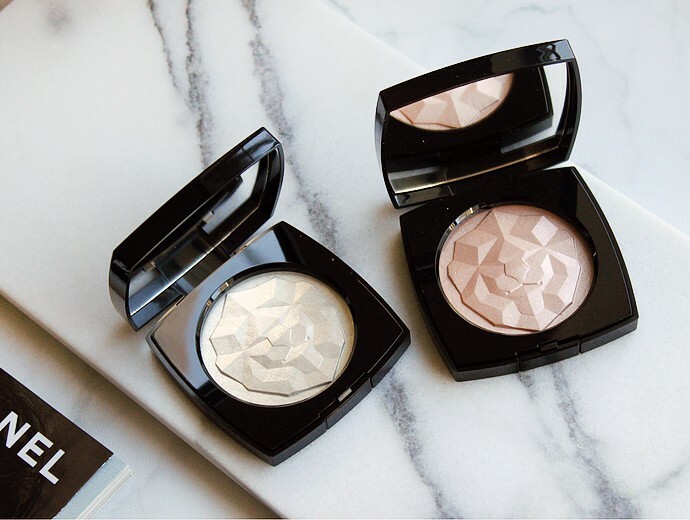 Are you Team Strobe or Team Glow? Let me know in the comments below!